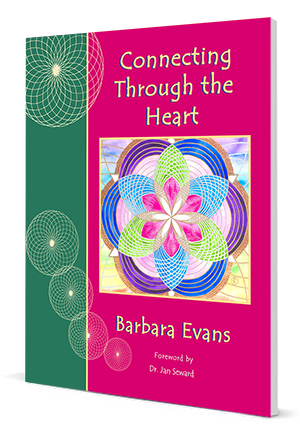 Mandala templates, together with inspiring images and supportive messages, interweave to create an experience filled with positive frequencies of Healing, Hope and Harmony. Provide an enjoyable and engaging experience, that supports and enhances wellbeing on all levels of Body, Mind and Spirit. Activate inner healing abilities, and restore a sense of wholeness following trauma.Awaken courage and inner strength. Open up the perception of new possibilities and sense of purpose. 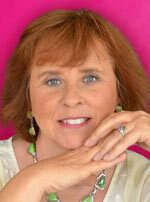 Barbara Evans is an internationally recognized artist and award-winning author. She is founder of The Art of Raising Frequency, providing tools to assist people of all ages to connect with their inner beauty and awaken their true potential.